Don’t See Your City Listed? Don’t Worry! Select other New Jersey Cities from the List Below or CALL NOW to Find an Emergency Dentist Near You!! 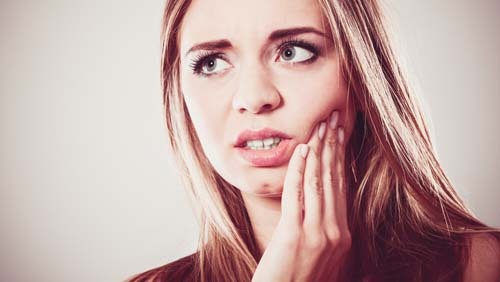 If you have an emergency dental situation and you live in New Jersey then you came to the right place. This page was created for a number of reasons but our number one priority here is to help you take care of your emergency whether that means helping you find the closest urgent care clinic or just recommending some literature that you can read that will help you solve your predicament. One of our favorite things to do on pages like these is to compare that state in question (in this case New Jersey) to the United States to see where it ranks with regards to oral health. As you can imagine the general perception of New Jersey is that it has poor oral health. So, where do you think New Jersey ranks on the national scale? First? Last? In the middle? As you can see New Jersey definitely comes out ahead in some of the major oral health categories. Now, that doesn’t meant that you should get cocky because New Jersey is not the best state we have ever come across but they are definitely up there. I Have An Emergency… What Now? If you have a dental emergency then this section is going to be ideal for you. The obvious answer to the question posed in the title of the section is to go seek expert help but you already know that (that’s why you are here isn’t it?) Anyways, what we mean when we say “what now?” is what steps you should take to prepare after you learn you are in an emergency situation. In particular, we want to help you save as much money as possible at the dentists office. It is no secret that emergency dentists will charge an arm and a leg for their services in certain cases. We are not saying this to scare you we just merely want to make sure you are informed. Therefore, we highly recommend that you have some form of dental insurance by the time you set up your appointment. There is nothing worse than being in severe pain and having a large bill dropped on you in the same day. Avoid that outcome by getting dental insurance. The lowest plan you can find in New Jersey according to our research costs $16.91 per month. The priciest plan you can find in New Jersey is $50.99 per month. When you average all the insurance plans together you can expect to pay is $30.39 per month. Does the dental clinic offer 24 hour services? If they don’t do they offer late night hours? Is the dental clinic open on Saturdays or Sundays? Is the dental clinic willing to take on any type of emergency? Is the dental clinic open 365 days a year? If they aren’t then are they open on holidays? The smartest way we thought of to do this was to divide our research up by city. Therefore, all the dentists located in your city can be found below. Simply find your city and we will do the rest. Good luck! 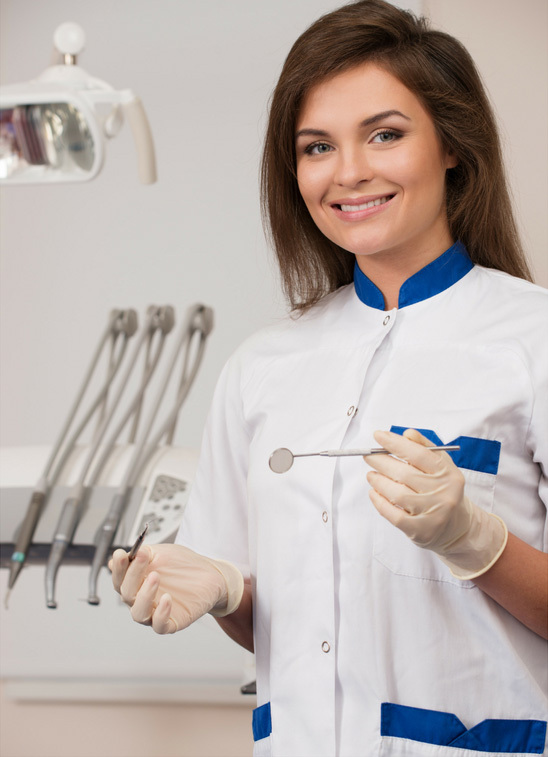 New Jersey Immediate Care Emergency Dentists - Click to Call Now!